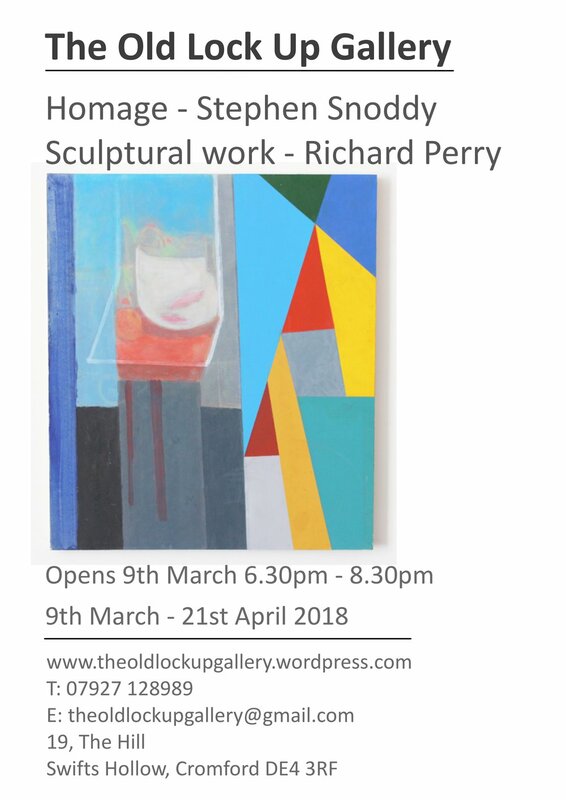 The Old Lock Up Gallery is a commercial art gallery and has a yearly programme of fine art exhibitions. 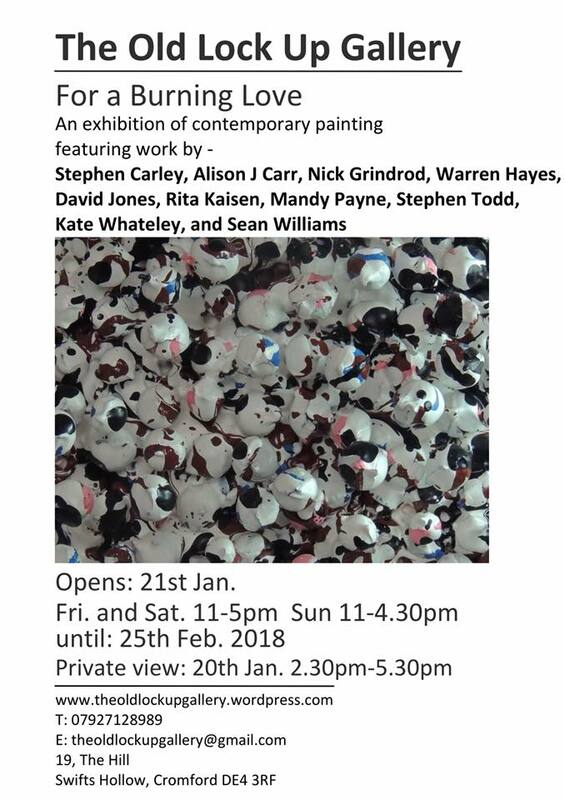 The Contemporary Artists are selected for the group and solo shows, all work within the gallery is available for purchase. 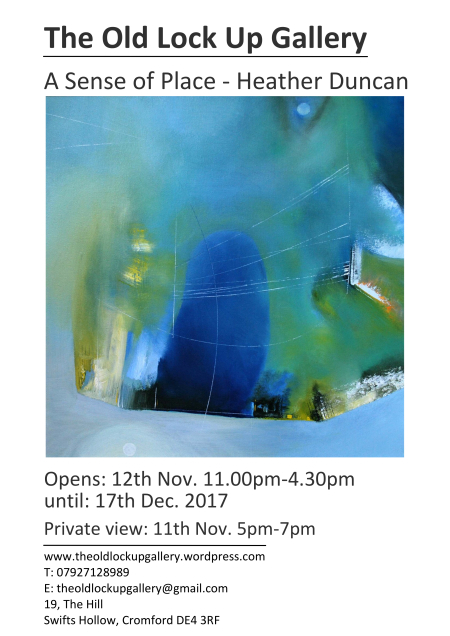 If you are a contemporary fine artist and are interested in exhibiting with us please apply for our ‘OPENCALL’ opportunity - which you’ll find below our ‘Exhibitions’ tab above.